Increasingly properties are being equipped with smart, comprehensive, communication systems for personnel with mobility issues in line with The Equality Act (2010). 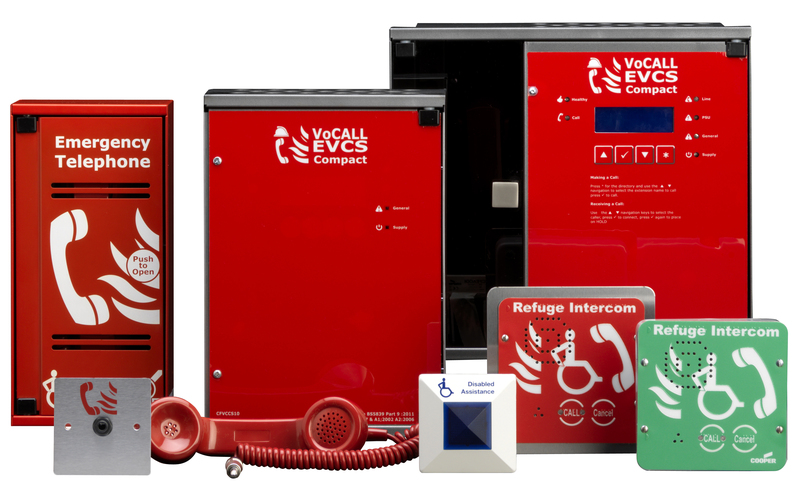 Furthermore, the intelligent EVCS systems provided by Avon Fire Systems can be linked directly with the Disabled Toilet Assistance Alarm to ensure optimum safety of occupants. 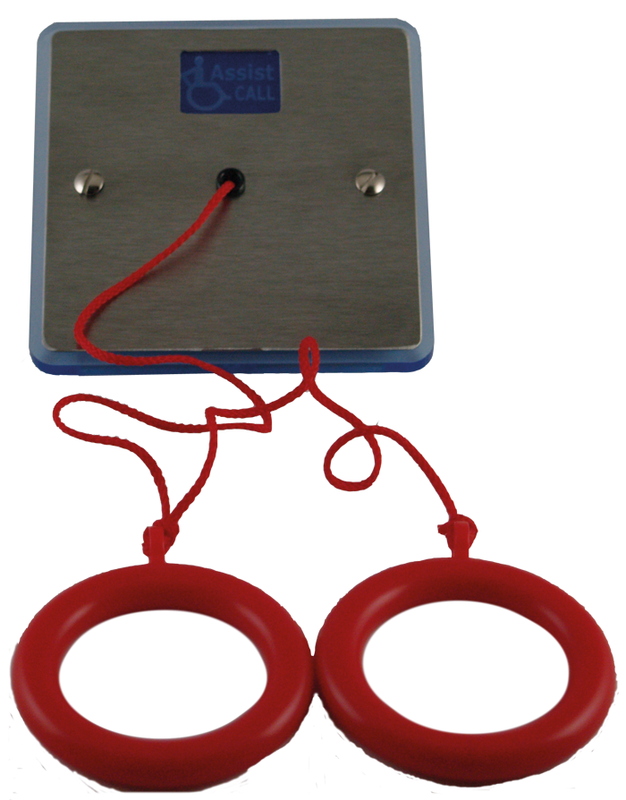 This innovative approach negates the need for a separate D-WC Indicator Panel. 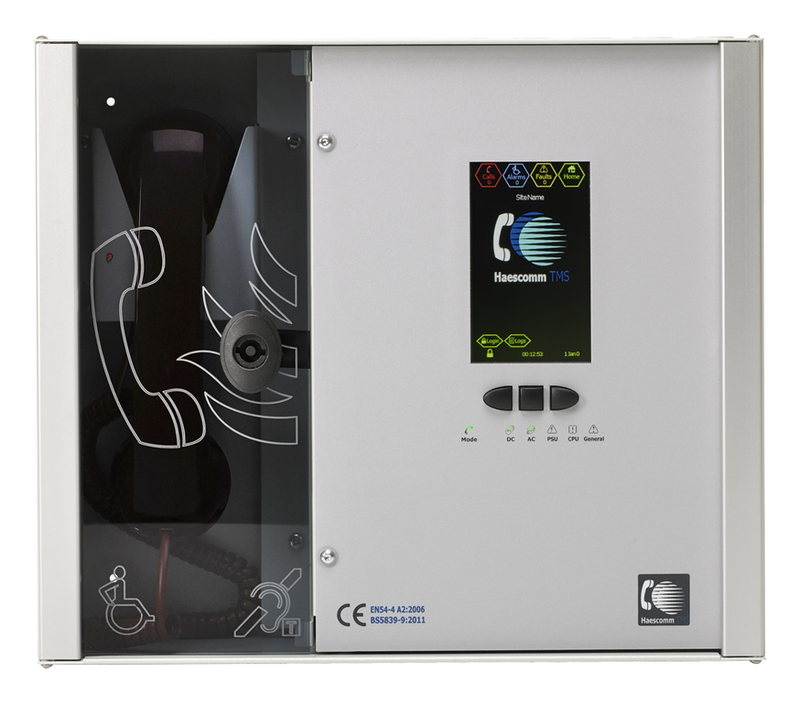 The EVCS Master Panel is equipped with a ‘Fireman’s’ handset enabling the attending officer to communicate with personnel waiting at the Disabled Refuge. 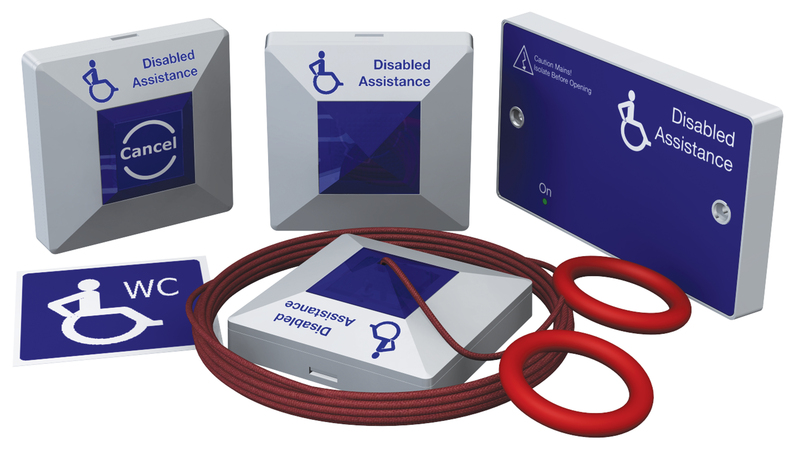 The aforementioned arrangement can be applied to all sizes of properties with any number of Master & Slave Panels and Outstations, remembering, of course, the ability to include the D-WC Assistance Alarm. 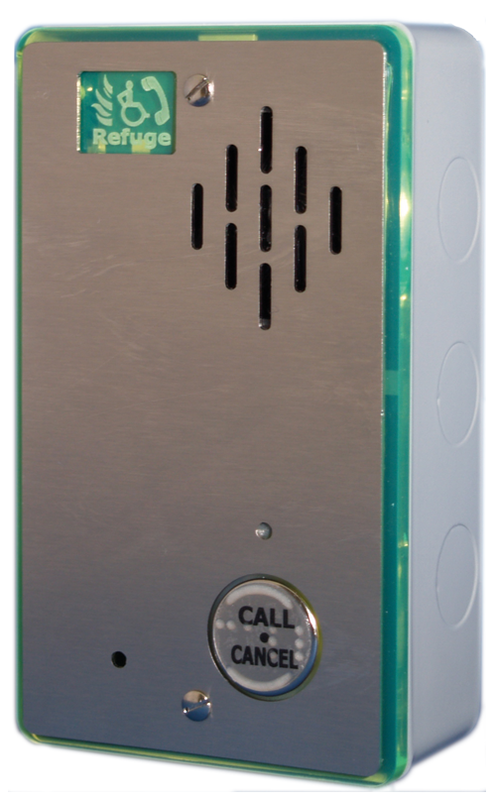 This means it’s perfectly suitable for all manners and sizes of premises and can be tailored to your requirements as well as integrated with existing alarm systems. Avon Fire Systems have years of experience in supplying, installing and maintaining Disabled Refuge systems and can help you design a system that works for you. We offer servicing of our systems to ensure they consistently work to a high standard. For assistance with design, supply, installation, maintenance & commissioning of EVCS & D-WC systems speak to an expert by calling us on 01179 521 999 . Alternatively, you can fill in our contact form and we will get back to you.